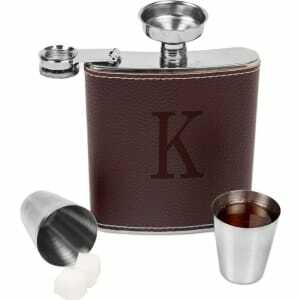 Monogram Groomsmen Gift Leather Wrapped Flask - K, Brown from Target. nless steel shot cups and a flask funnel. The flask can be monogrammed with your letter of choice to completely customize this stylish yet practical set. 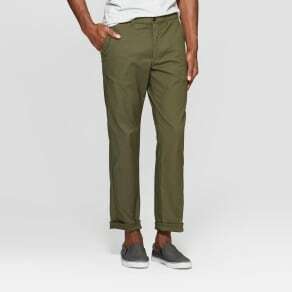 Size: K. Color: Brown.